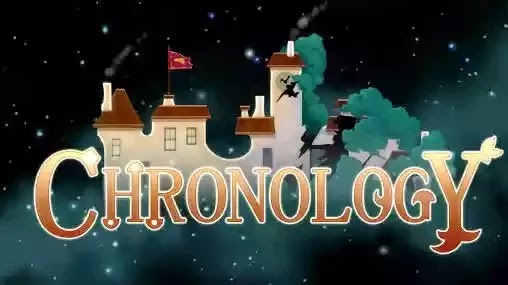 Chronology: Time changes everything - guide 2 characters through many colorful levels. Travel in time and solve puzzles. 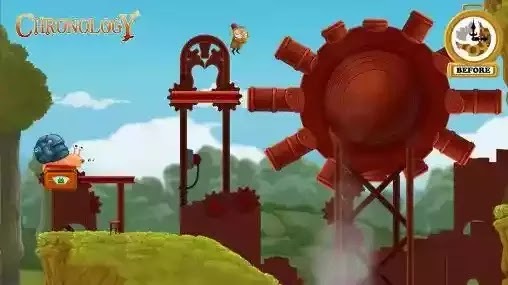 Help an elderly inventor and his friend snail change the course of history in this Android game. You'll travel to different periods of history, both to the past and to the future. Each hero has unique abilities and you can use them by switching between the characters. Manipulate various objects and interact with them to complete levels.